TO THE NEW sponsored the Big DT Show in Dubai. The event was scheduled from 25th and 26th of September, 2017. Big DT Show had a number of interactive knowledge sharing sessions to decode the future trends of Digital Transformation. It also featured workshops on emerging trends such as Cloud, Big Data, Artificial Intelligence, Machine Learning and Internet of Things. 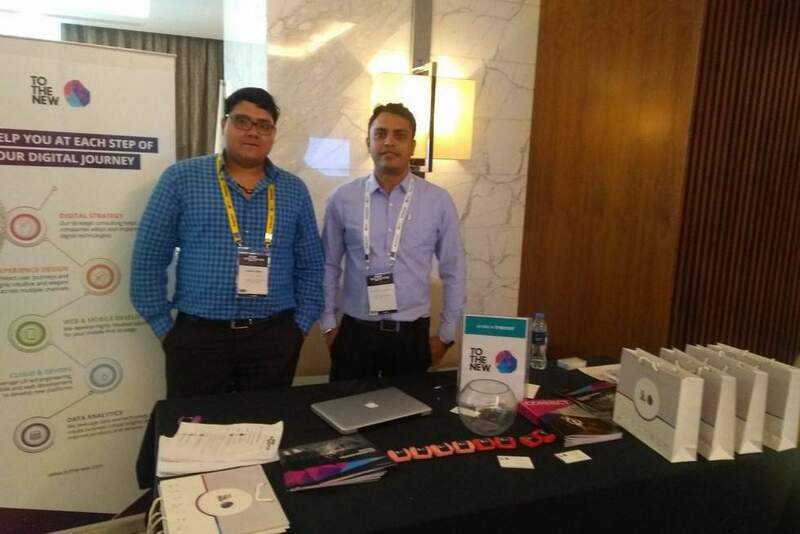 With Digital Transformation being one of the key services offered by TO THE NEW, our team was present at the event and exchanged innovative ideas around Digital Transformation. 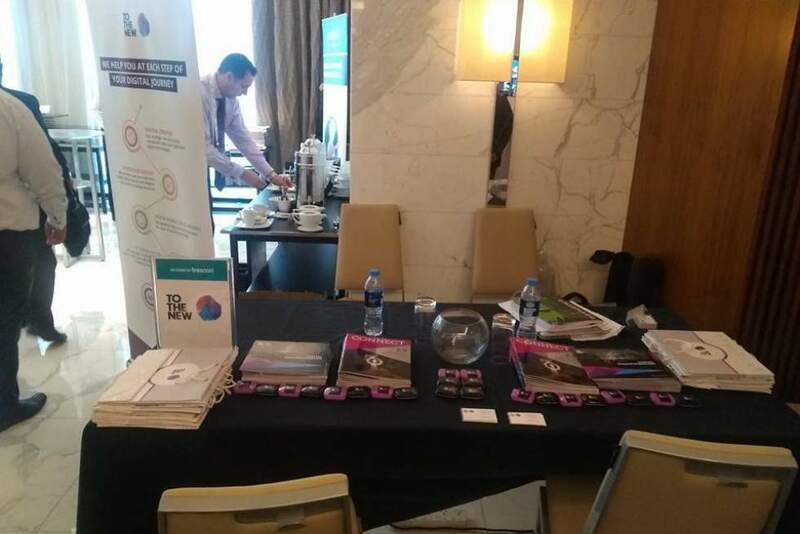 The event was a great platform for global IT leaders to share their knowledge on IT innovations and Digital Transformation.